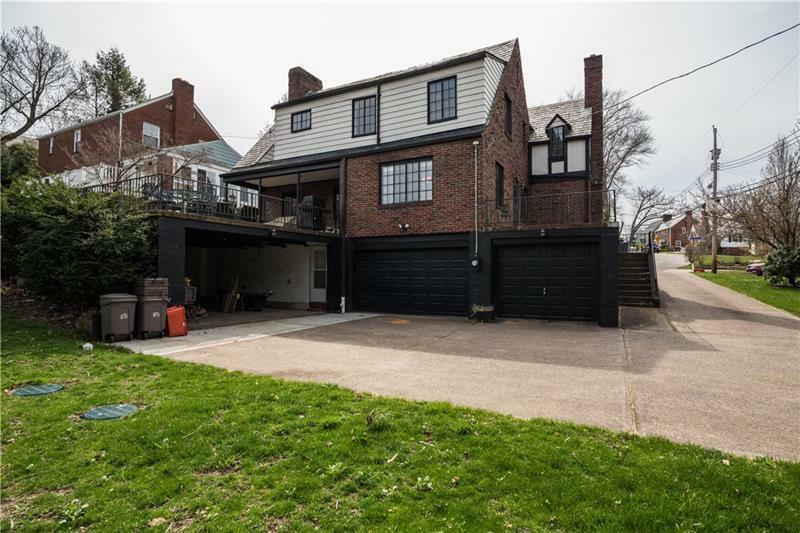 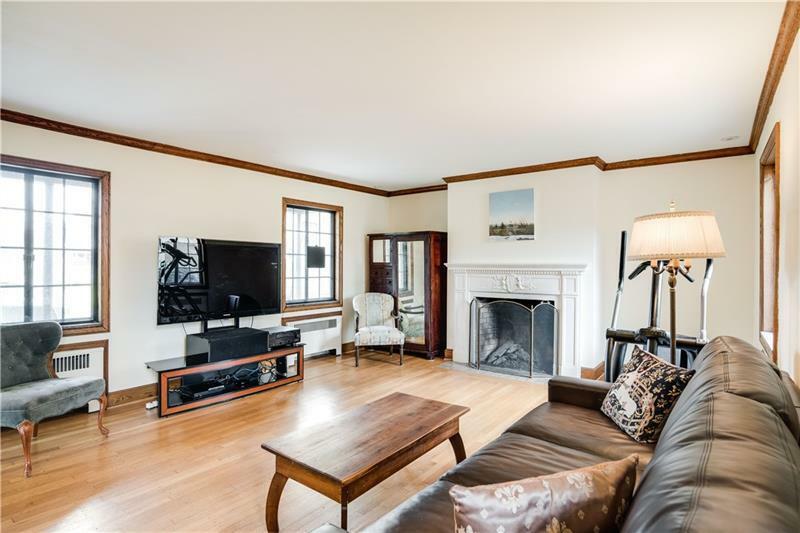 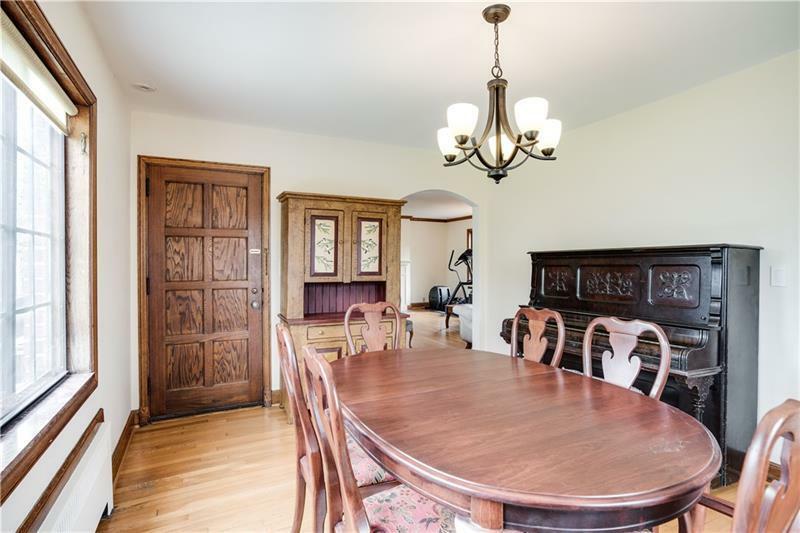 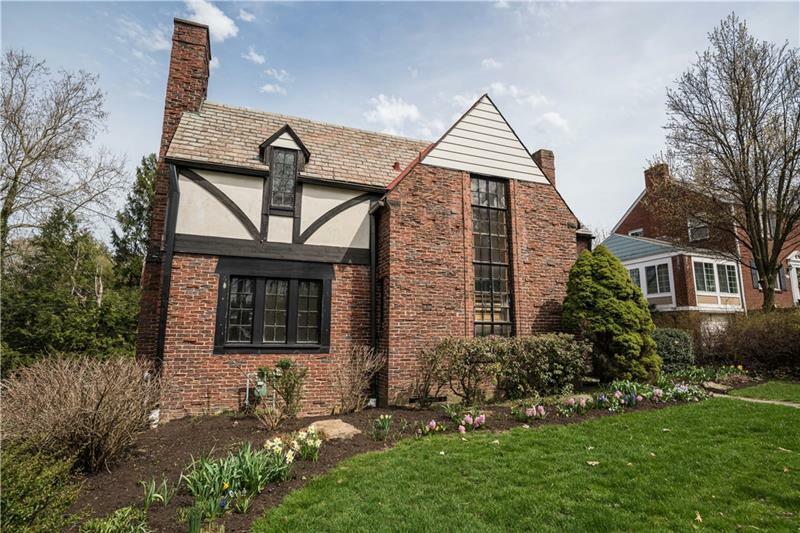 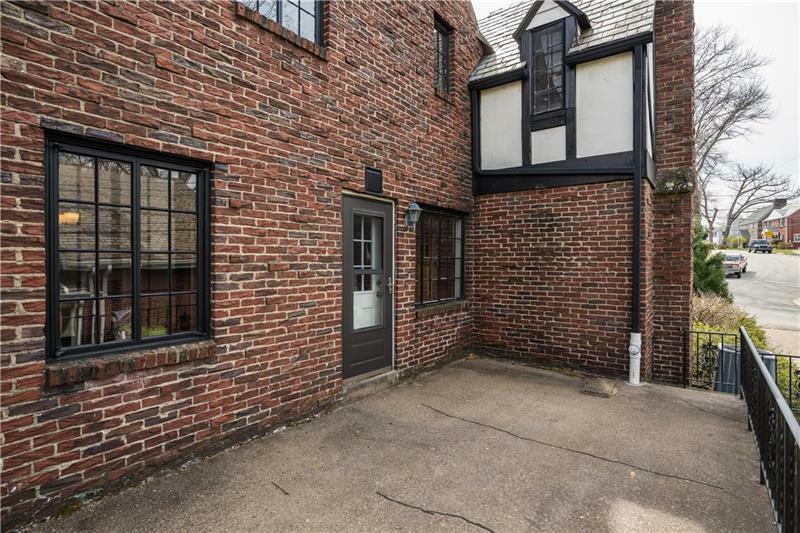 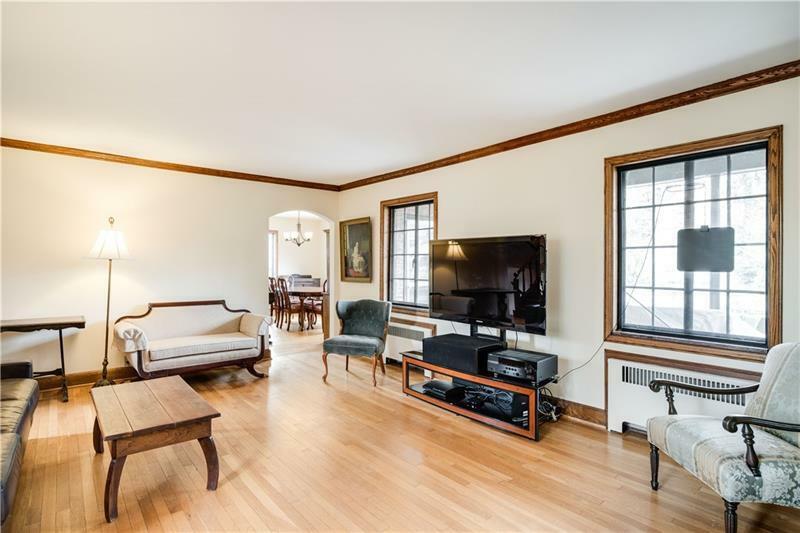 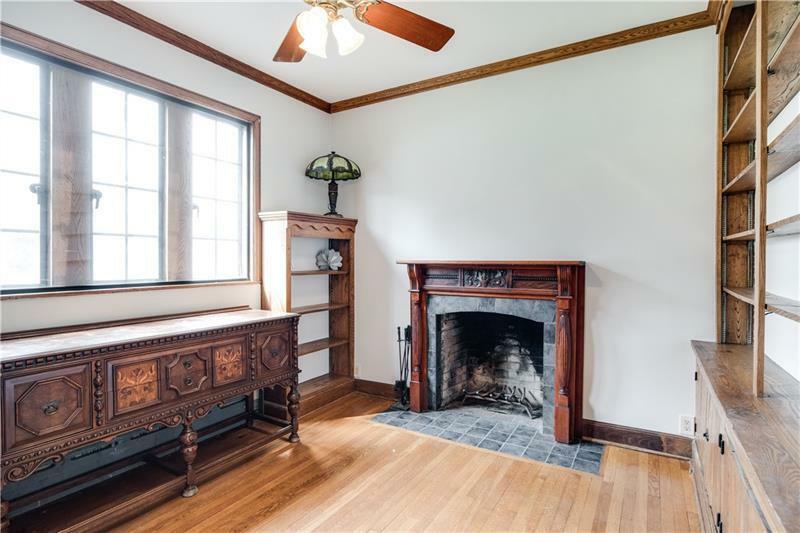 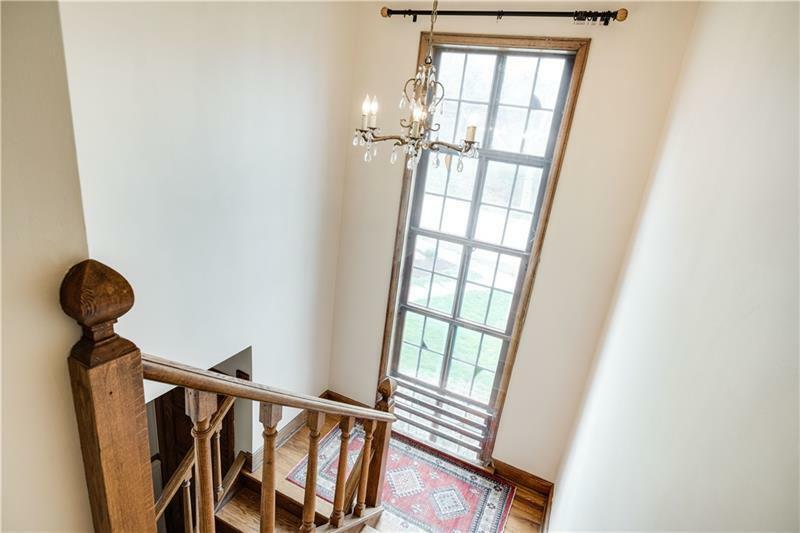 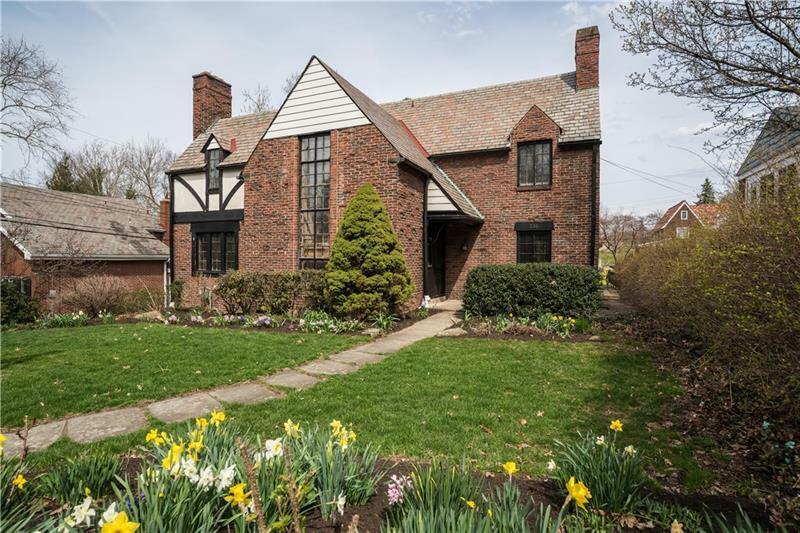 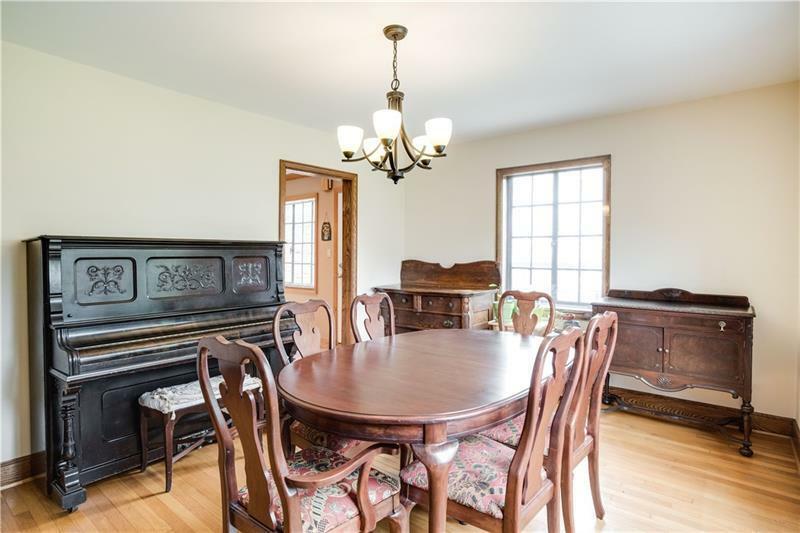 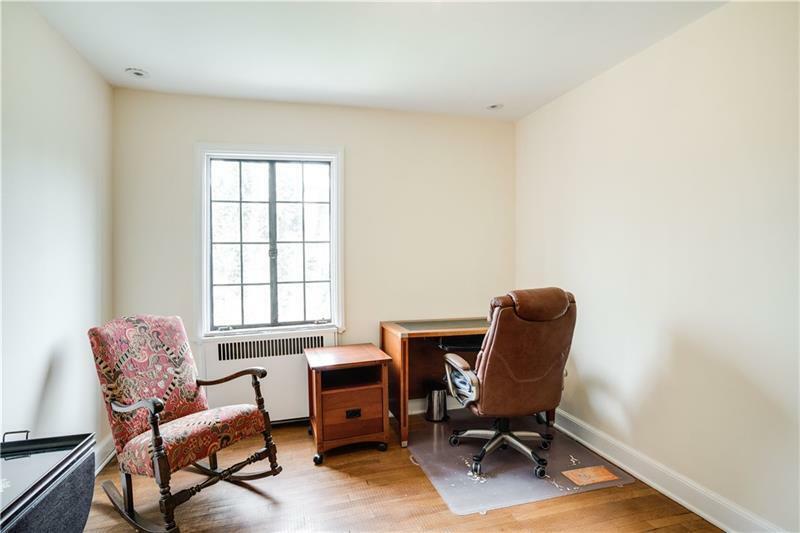 This 4 bed 2.5 bath brick Tudor boasts hardwood flooring throughout, 8-panel solid oak doors & crystal knobs, original casement windows, three fireplaces, plaster walls. 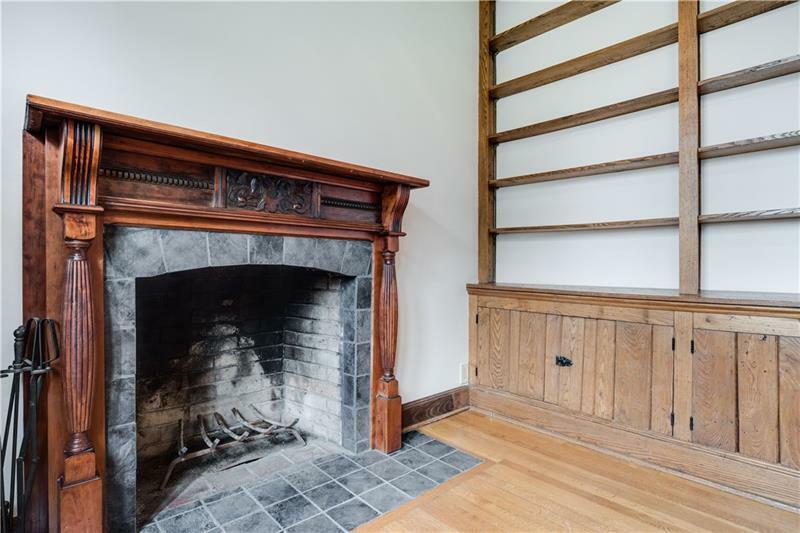 First floor den with wood-burning fireplace & stone hearth/surround, and rare wormy chestnut built-in bookshelves. 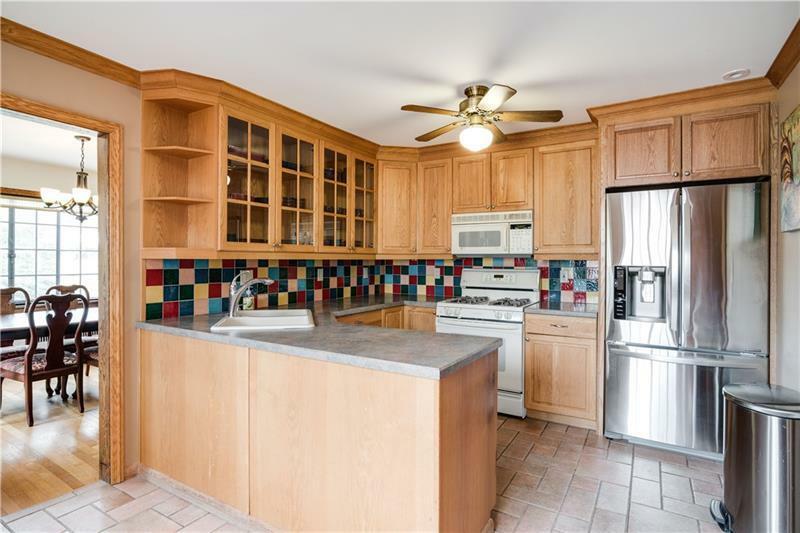 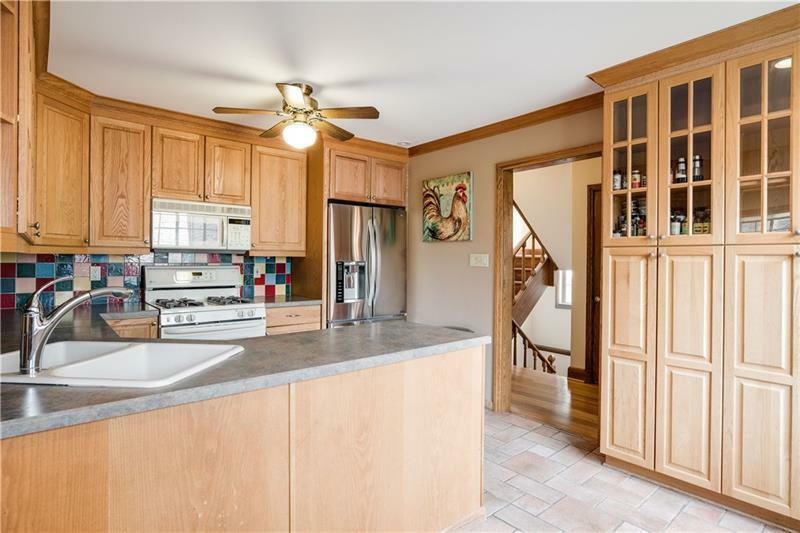 Eat-in kitchen, oak/glass cabinetry, double sink, ceramic tile floor/backsplash, 2 pantries, under cabinet lighting. 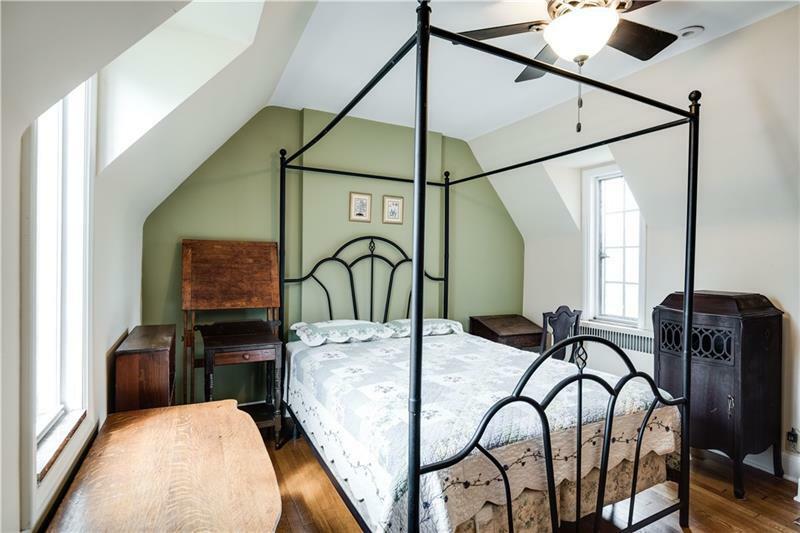 Three bedrooms and the master feature unique archways, curved ceilings, hw floors, plaster walls, & walk-in closets. 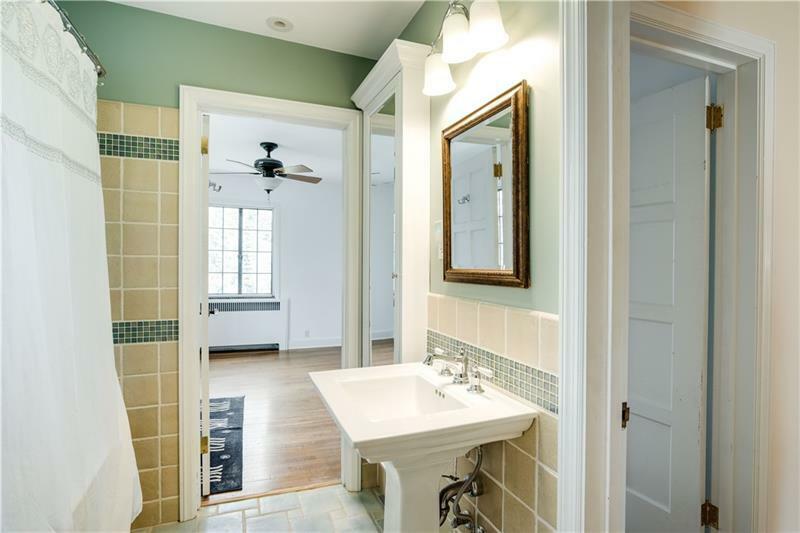 In-suite master bath with vintage ceramic tile, shower over tub, mirrored. 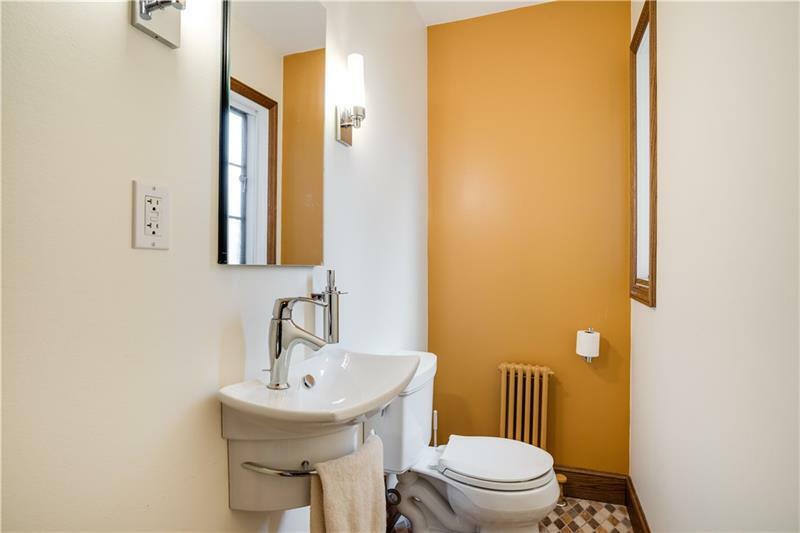 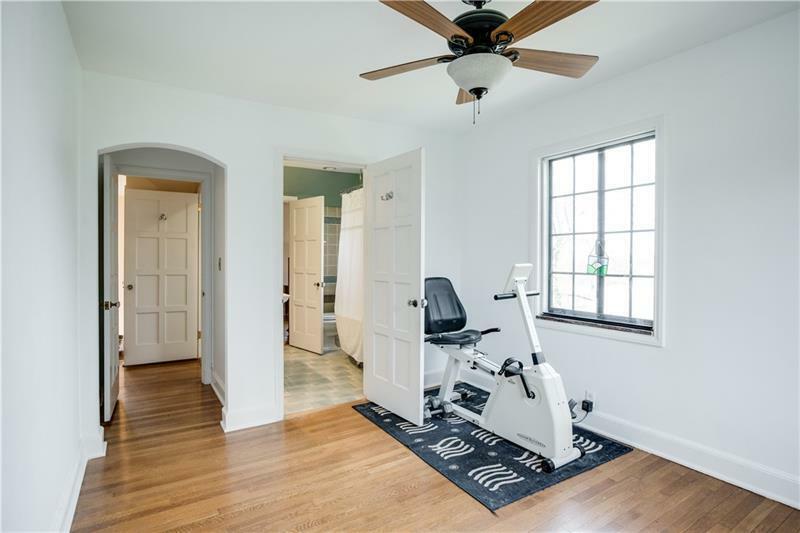 Jack and jill bathroom with hallway access and ceramic tile flooring, shower over clawfoot tub, ceramic tile walls with glass backsplash, 6 ft. built-in mirrored medicine cabinet. 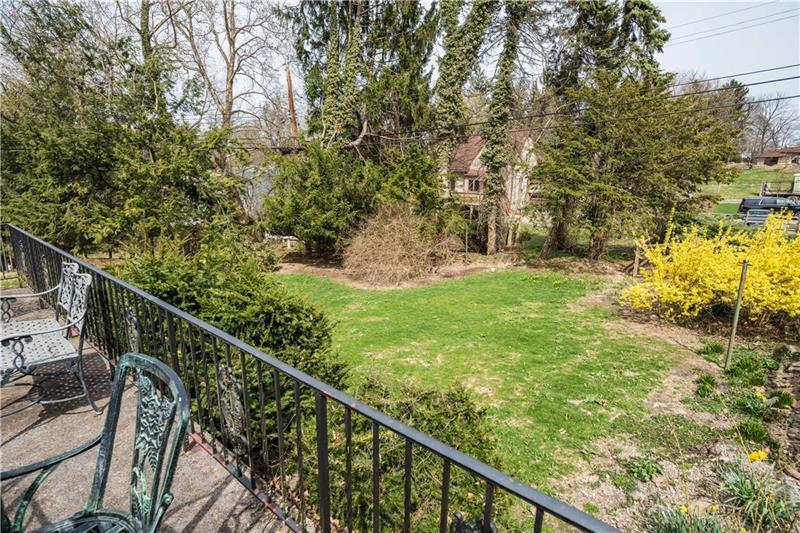 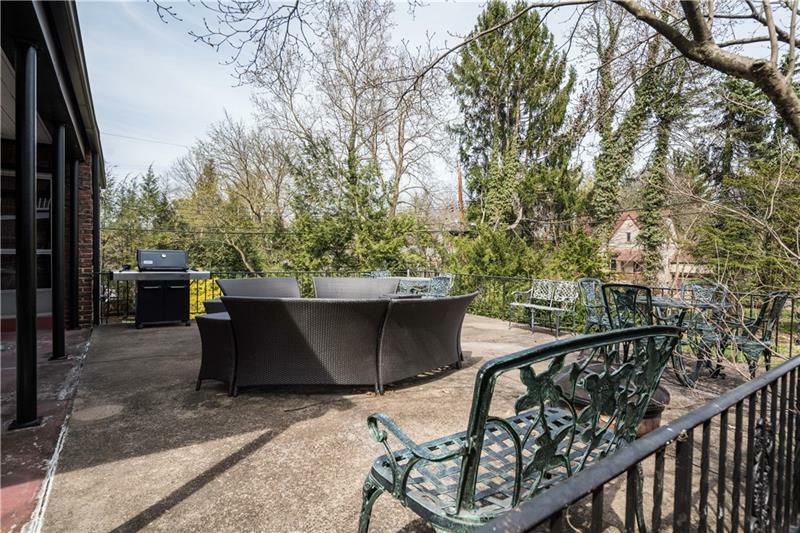 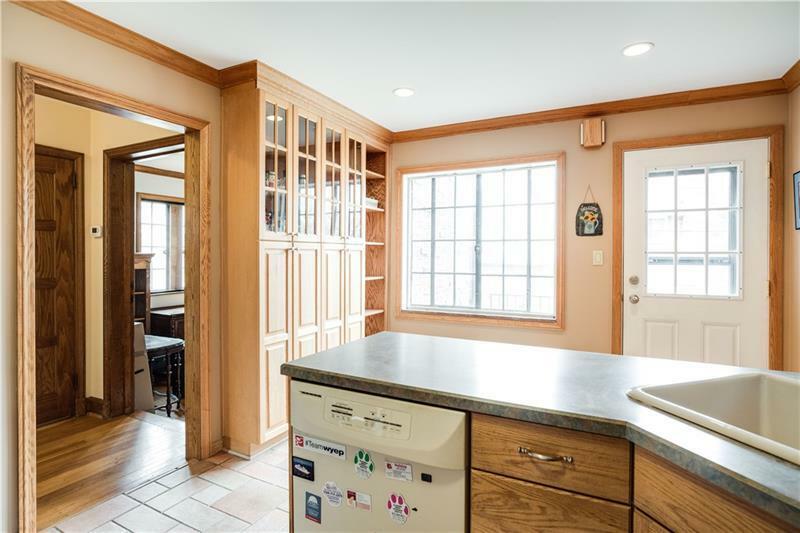 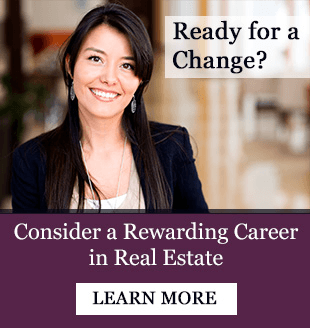 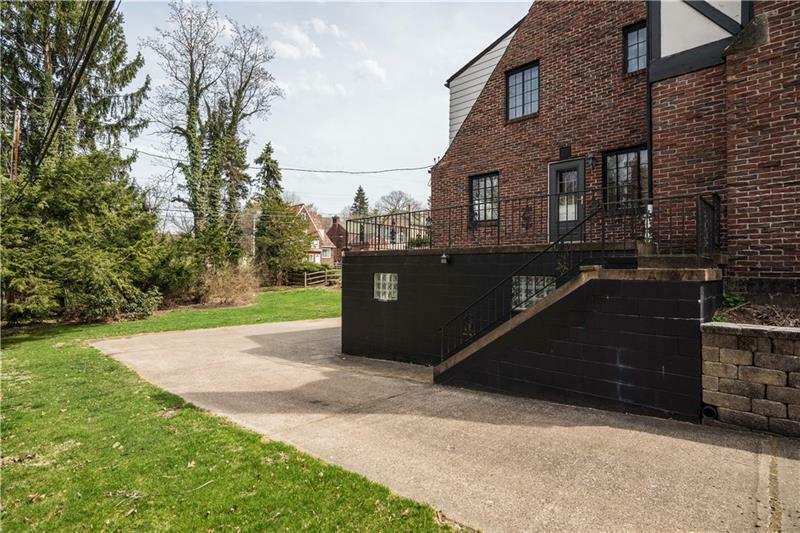 Slate roof, concrete driveway, 22x11 side patio off kitchen and 28x24 back partially covered patio off dining room overlooking lush, green yard. 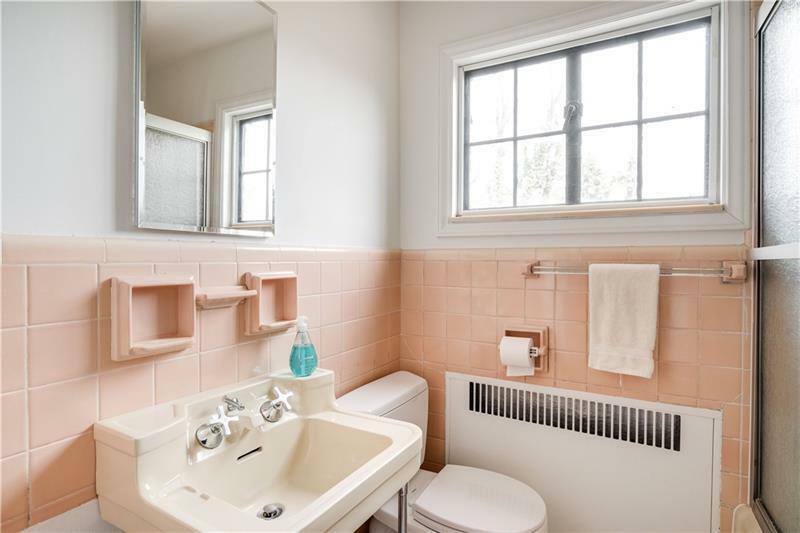 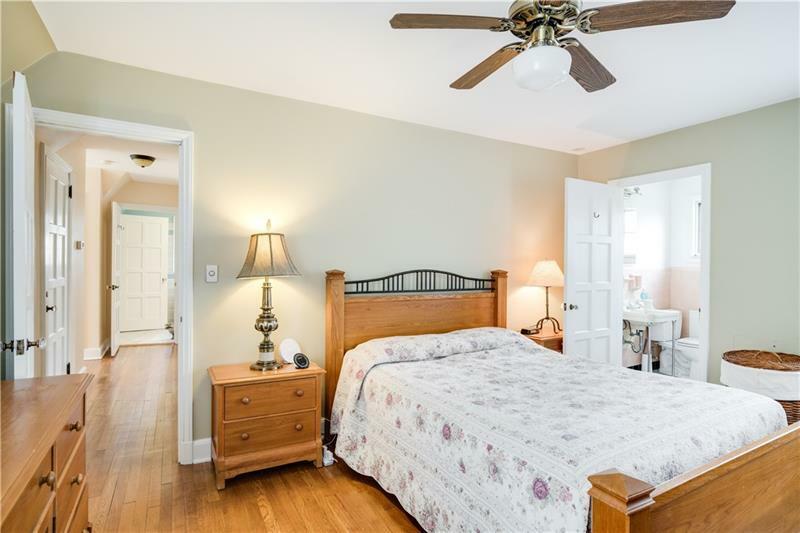 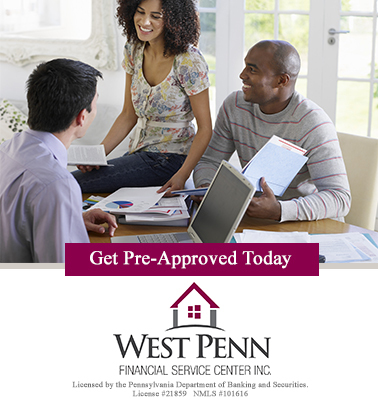 Newer sewer line, furnace, high velocity a/c, updated baths, blown in insulation. 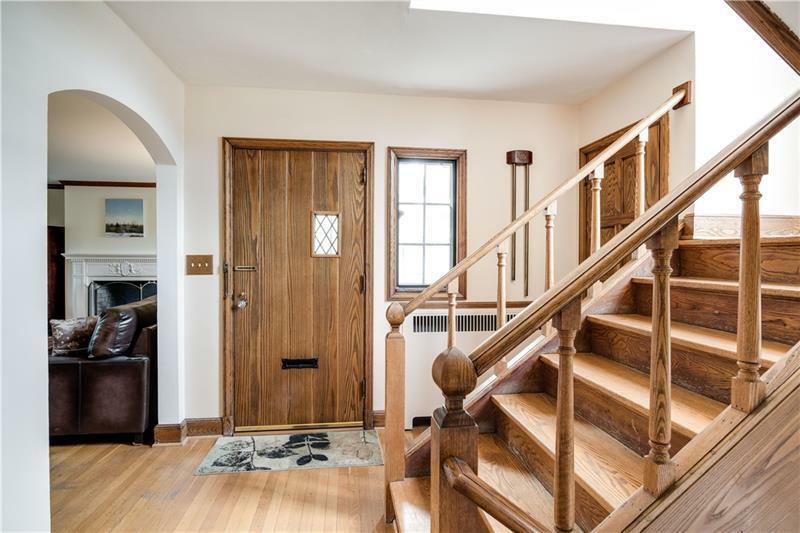 Hello, I'm interested in 230 Montclair Ave.